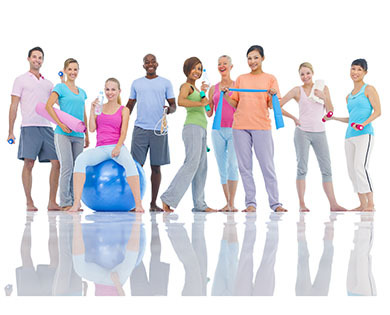 Club 180 is a comprehensive year-long wellness program designed with a distinct goal in mind, providing you with accountability and adherence to a healthy lifestyle. This program rewards you for something you’re already doing, while also offering additional incentives throughout the year to help keep you motivated! All you have to do is check-in 180 times to any YMCA of Centre County Branch in 2018. It’s as easy as that! The program allows for you to check-in and follow up with staff members to design a wellness program that is cohesive with your lifestyle.